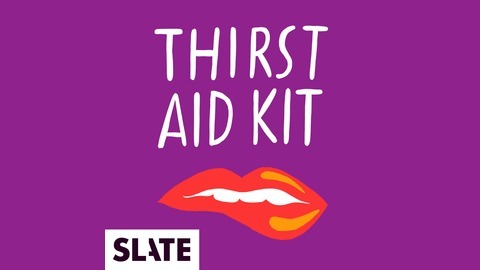 Dear Thirst Buckets, Thirst Aid Kit’s time at BuzzFeed has come to an end. 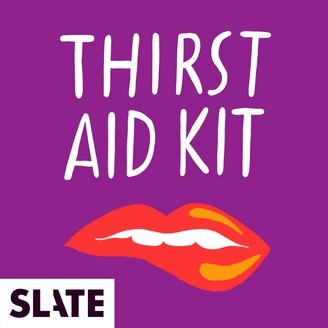 At this point, we don’t know if the show will live again elsewhere but we wanted to give you a proper “goodbye-for-now.” Thank you for listening and sharing and talking about Thirst Aid Kit. We could not have made three seasons without any of you. Follow us on Twitter to see what’s next. We love you, and as always, stay thirsty!